Welcome to Wayne Denton’s – A Celebration of John Denver. 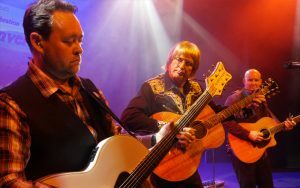 Wayne Denton performs as the much-loved and greatly missed John Denver, together with live musicians and AV footage throughout the show Wayne helps you re-live a concert by the great man himself. 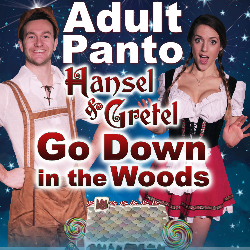 Not suitable for under 16’s~~Now in their 15th year of touring The Market Theatre company are here with latest Adult Panto – Hansel & Gretel Go Down in the Woods. In their own unique style they’ve taken a traditional fairy story and corrupted it beyond belief – packing it with corny jokes, raunchy plots and blatant sexual innuendo! 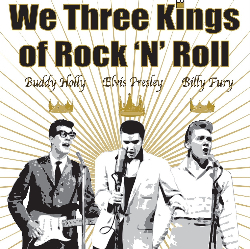 pay tribute to Billy Fury, Buddy Holly, & Elvis. Gavin Stanley from Liverpool gives a sensitive performance to Billy Fury. With all his hits… ‘Halfway to Paradise’ ‘A Thousand Stars’ plus a whole lot more! Glasses, Stratocaster, and authentic attire to bring you all the hits of Buddy Holly from.. Heartbeat, Bo Diddley, & True Love Ways, to name but a few! 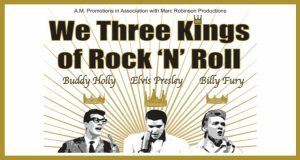 The King himself Elvis will be played by Steve Halliday from BBC’s Elvis, & ‘Stars in their Eyes’ , Steve Halliday will celebrate Elvis’s music with ‘ That’s all Right Mama’, ‘Shake Rattle & Roll’ ‘G.I. Blues’ singing all the favourites, this is a show not to be missed! A two hour upbeat feel good Rock n Roll Show! Armed only with her guitar and a fiesty attitude, Maria is sent to govern the regimented Von Trapp children. Will she prove to be an unsolvable problem or emerge as one of their favouriate things. 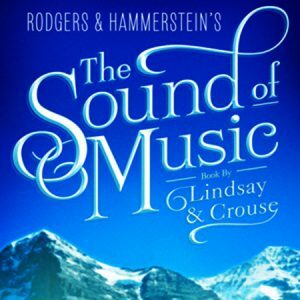 With singing nuns and yodelling goatherds what’s not to love about this alpine classic?